Continuing with its crackdown on Non-governmental organisations which receive foreign funding, the central government has asked states and Union territories to "monitor" and take "urgent action" against organisations which are "involved in anti-national activities". Stating that it has noticed "some NGOs and organisations are involved in anti-national activities", the Ministry of Home Affairs (MHA) in an advisory urged all states/Union territories to instruct the police to "monitor the activities and funding of such NGOs and other organisations," the Indian Express reported. The directive is a result of the government's rising concern over the role of NGOs in "anti-national" and "anti-development" activities. 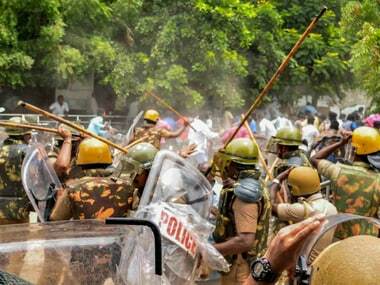 Citing the protest at Thoothukudi in Tamil Nadu in May which led to the loss of 11 lives, the MHA also said that involvement of NGOs in such incidents will also be discussed during the DGP-IGP conference in December. Most recently, the role of a Leftist organisation also came under the scanner in the Bhima Koregaon violence in January. Foreign funding of NGOs has been a matter of concern for the BJP-led NDA as well as the previous Congress-led UPA governments, but the Modi government has received a lot of criticism for its actions especially after NGOs of international reputation such as Greenpeace, Ford Foundation as well as those involved in human rights violations cases came on the line of fire. Between 2011 and 2017, the government cancelled the licence of 18,868 NGOs for violation of various provisions of FCRA, 2010, and Foreign Contribution (Regulation) rules, 2011, Minister of State Kiren Rijiju had told the Parliament in December 2017. In 2017 alone, the Home Ministry cancelled registration of 4,842 NGOs for failing to submit annual returns in compliance with the FCRA rules, Rijiju had said, according to IANS. 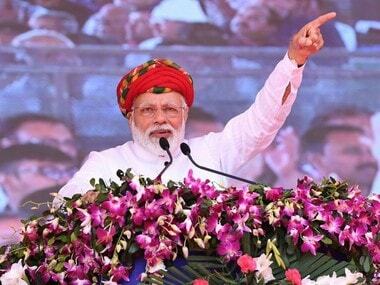 In July this year, in a closed-door, high-level meeting, Prime Minister Narendra Modi had asked top security officials to work with the state police to monitor how NGOs and groups suspected to be involved in anti-national activities are funded. 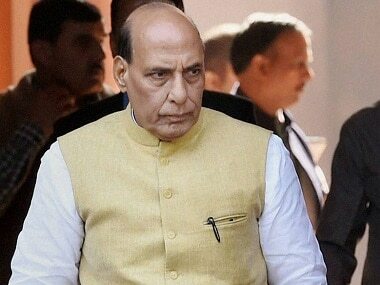 Sources had then said that the MHA will soon engage with states to deal with the matter. 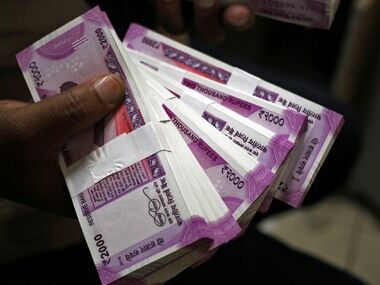 Most recently, ED officials raided the India office of Amnesty International Amnesty International in Bengaluru for remittances from abroad allegedly in violation of FDI guidelines. As Firstpost had reported, Amnesty's Indian arm came under the scanner for alleged violation of Foreign Exchange Management Act (FEMA) after security agencies learnt to have detected that Amnesty International (UK) has been remitting huge amount of foreign contribution through its four Indian entities, which did not have either license or prior permission to receive foreign contributions. The security agencies alleged that modus operandi of using FDI route to funnel the foreign fund was carried out in a bid to evade the FCRA. The human rights watchdog, however, alleged that the government is instilling fear among civil society organisations by conducting such raids. "...We reiterate, our structure is compliant with Indian laws," Amnesty India said in a tweet. 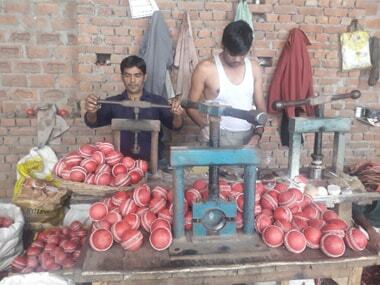 The government has also announced several steps to monitor foreign funding received by NGOs. In June this year, the Centre launched a web-based analytical tool to closely monitor the flow and utilisation of foreign contributions received by different organisations registered or permitted under the FCRA. The tool conducts big data mining and data exploration, and is integrated with the bank accounts of FCRA-registered entities through the Public Financial Management System for updation of transactional data on a real-time basis. In 2017, the Union Home Minister had directed that existing NGOs, registered under the FCRA, and those which were seeking registration or prior permission or accepting foreign contributions, were required to register with the DARPAN portal.